Anyway, ding dong, the project’s dead. NBC and writer Josh Friedman had apparently been having a number of disagreements about Emerald City’s direction, which eventually drove NBC—which had already given it a straight-to-series order—to drop the show entirely. 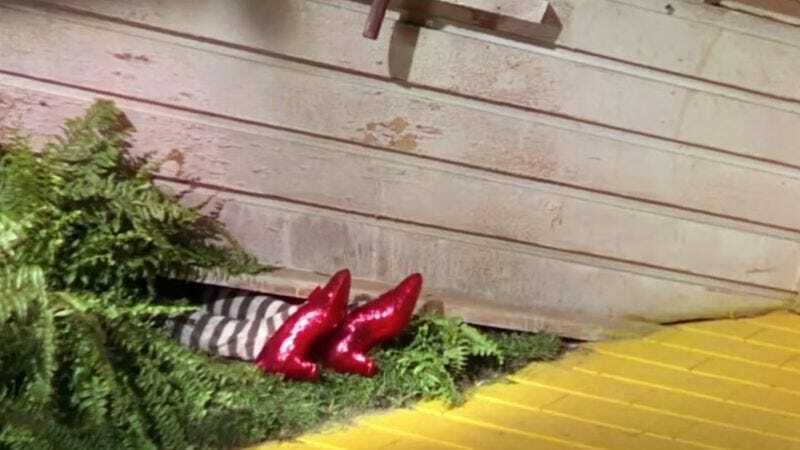 Deadline says the producers are still interested in shopping Emerald City around, but since everyone else in the world is already working on their own clever twist on The Wizard Of Oz, we’re not sure if anyone will be interested.